New character’s point of view: Suzzen. Not so hard to guess, was it? 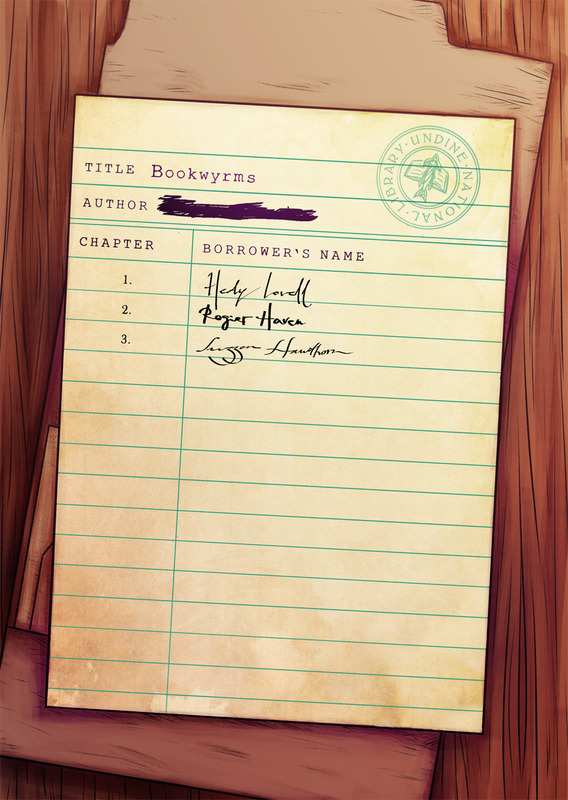 You can expect more main characters, THE Library, and some mysterious stuff happening already in this chaper!